Think of her as one of a pair of twin girls: PeNELope and ParTENope. Penelope, Partenope, Penelope, Partenope. You'll be close enough to how to pronounce it. We are referring, of course, to the Handel opera Partenope now playing at the San Francisco Opera. Get up from your couch and get down to see this. Opening Night of PARTENOPE #Cards #Bourbon #cigarettes #gasMasks & #HANDEL TOYZ! It has all this and tap dancing, toilet paper, bare chested man not baritone and a gorgeous homage to art deco. Favorite joke: Sound of a toilet flushing followed by Arsace saying "I hear her." It all kind of went like that. The production, originally in English at the ENO, is a constant flow of references to the artists of Paris in the twenties. 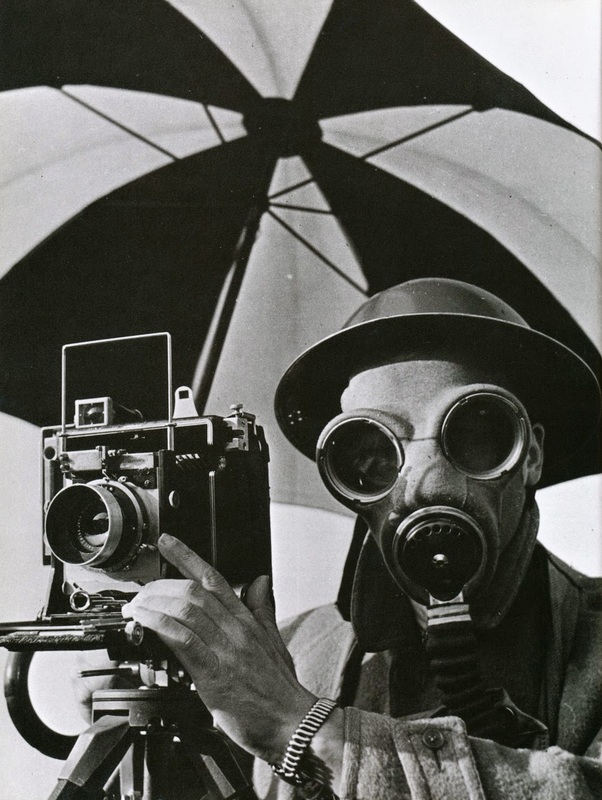 There is a film by Man Ray, gas masks a la photographer Lee Miller, Ezra Pound, etc. The plot can be briefly summarized. Partenope has three male suitors: Arsace, Armindo and Emilio. At the start of the opera she prefers Arsace and has completely rejected Emilio. She is ambiguous toward Armindo. Rosmira arrives disguised as a man who wishes to kill Arsace. At the end Arsace has returned to Rosmira and Partenope has turned to Armindo. Ormonte is a servant? As Baroque plots go, it is quite sweet and uncomplicated. This is the first time in all my years at the San Francisco Opera when I have seen a Dramaturg listed in the program. A dramaturg is someone who conducts historical research and places the action within the historical period. You see this in European opera companies quite a lot. 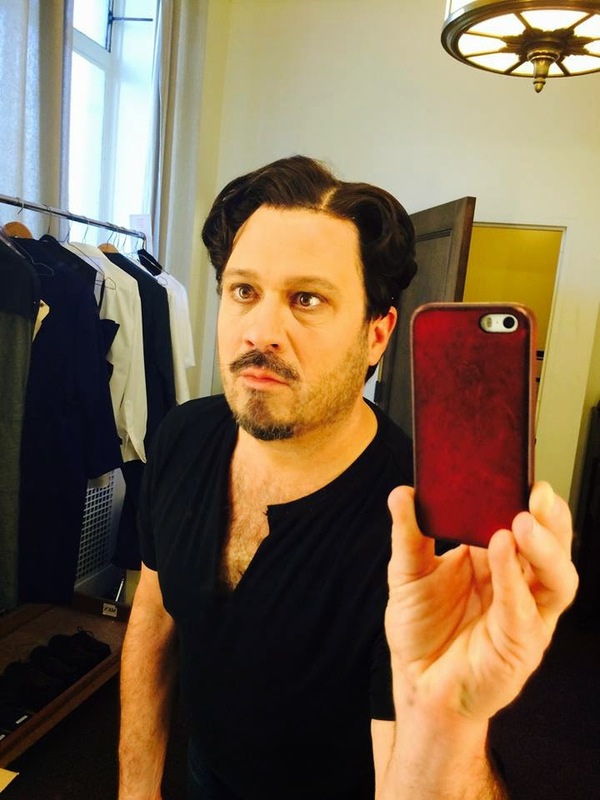 So why would you need a dramaturg for Partenope? They have moved the action from 1730 to 1930 Paris. Or perhaps, since Partenope is an historical figure, from 300 b.c. to 1930 Paris and the great art movements between the wars. So Partenope may or may not be the photographer Lee Miller, Arsace may or may not be the writer Ezra Pound and Emilio is definitely the photographer Man Ray. Or Maybe Arsace is Tristan Tzara, also a writer. I'm sure there were more historical references I didn't pick up on. Perhaps the dramaturg is for making any sense at all of the historical environment of 1920's Paris. I simply loved it. It was beautiful to see and hear. The set was simply gorgeous, and it was populated by some of the most gorgeous singers around. The countertenor Anthony Roth Costanzo entertained us with beautiful singing, astounding acrobatics on the staircase, a scene where he bares his chest for Partenope and tap dancing. AND he gets the girl. Alex Shrader photographs people, develops the pictures and hangs them on the wall, all while entertaining us with some spectacular singing. One aria is sung while.... I'm giving too much away. Danielle de Niese gets four wonderful costumes, including a tuxedo, to display gracefully while she sings her arias. In case you were wondering why Partenope wore a tuxedo in Act II, this is from the movie Morocco 1930 where Marlene Dietrich wears one in her night club act. The sweetest arias were for Arsace, sung beautifully by David Daniels. I can't exactly explain the effect this had on me which consisted of smiles and contentment. In spite of all the smoking I didn't smell any tobacco smoke in case you are worrying about that. Oh, and I forgot shadow puppets. At last! 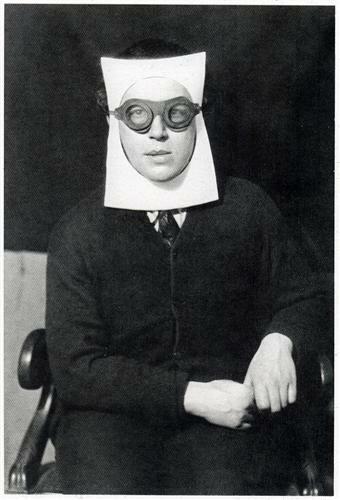 This is a portrait of Andre Breton, the founder of surrealism, by Man Ray. Yeah!! Alex Shrader wears something that looks like this in Act I.
Lovely review. How sad to be half a world away and not able to go to this!